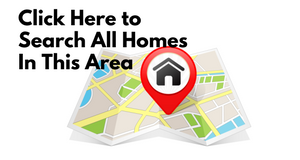 When you own a home in Davie, FL, you are able to enjoy the fun lifestyle available on our doorsteps. 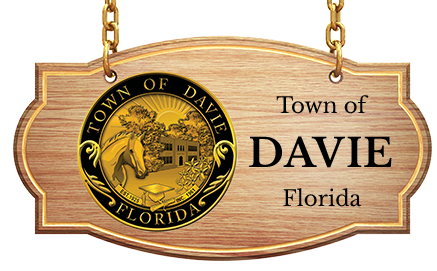 The town of Davie is located on the eastern coast of Broward County and is a gateway to residential, business, entertainment, beautiful beaches and cultural opportunities. 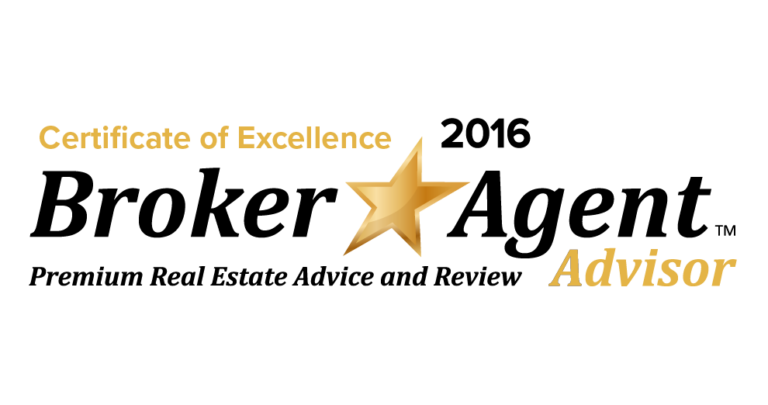 Davie is serviced by both Interstate I-95 and the Florida Turnpike. 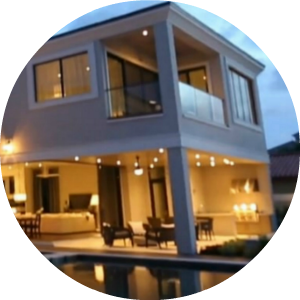 Homes in Davie range from condos to large single family estates and everything in-between. 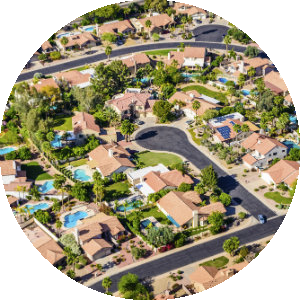 The average price of a Davie home is somewhere in the region of $389,950, but like many other cities in Broward County there are homes for sale available in price ranges lower than that, some for under $200,000, as well as those Davie homes that sell for several million dollars. The median list price per square foot in Davie is $191, which is lower than the Miami-Fort Lauderdale Metro average of $212. 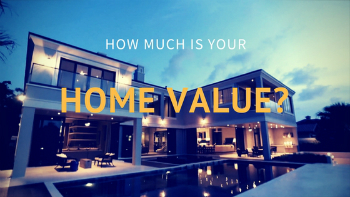 The median price of homes currently listed in Davie is $389,950. The median rent price in Davie is $1,900, which is lower than the Miami-Fort Lauderdale Metro median of $2,000. 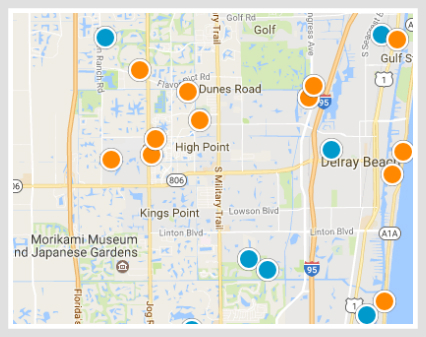 Newest Davie Properties For Sale! Fantastic location and home in desired neighborhood. 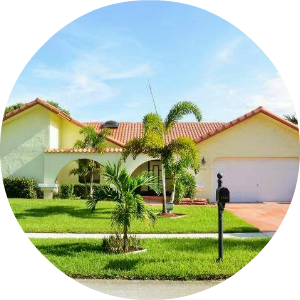 This home has 3 bedrooms/ 2 baths , pool and lakefront on tree lined street. Ready to go!